During the Question Hour in the Rajya Sabha, BSP leader Satish Chandra Mishra sought to know whether the government had taken note of the serious incident. 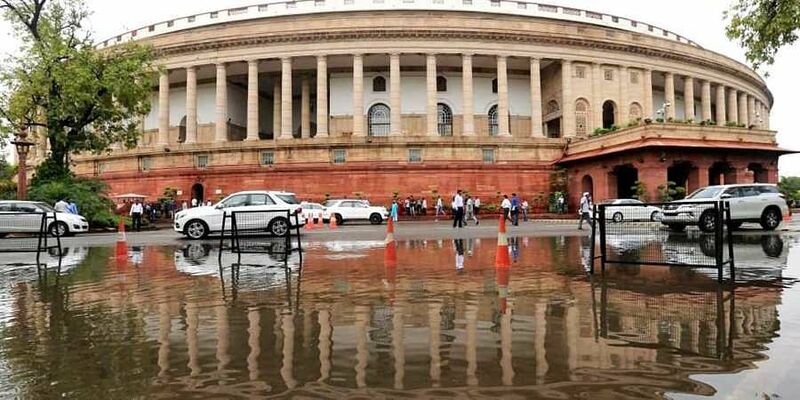 NEW DELHI: The death of three sisters reportedly due to starvation today found a mention in Parliament with opposition members expressing concern over the incident. Minister of State for Planning Rao Inderjit Singh said the incident was a very "unfortunate" but it needed to be seen under what circumstances the deaths took place and whether starvation was the reason. Mishra expressed dissatisfaction with the minister's reply, saying the media had reported starvation as the reason. Singh said not everything that appeared in newspapers was "gospel" and added the reports needed to be verified. Congress leader Anand Sharma said it was a very serious matter and the members would seek a discussion on the issue. During his reply, Singh also said that the country was trying to eradicate poverty which was an ongoing process. He said more and more people were coming out of poverty each year. But poverty is relative, he added.